Verizon has started pushing out a new update to Samsung Galaxy S6, S6 edge+, S6 edge, and Note5 units on its network. Arriving as build version G920VVRS4CQA3, G928VVRS3BQA1, G925VVRS4CQA3, and N920VVRS3BQA1, respectively, the update brings Android security fixes for January. No other changes are included in the update - at least that's what the respective software update pages on the carrier's website say. As is usually the case with OTA roll outs, it may take time for the update notification to pop up on your device. You can manually check for the update by heading to your headset's Settings menu. Almost forgot how beautiful the metallic paint on Galaxy S6. 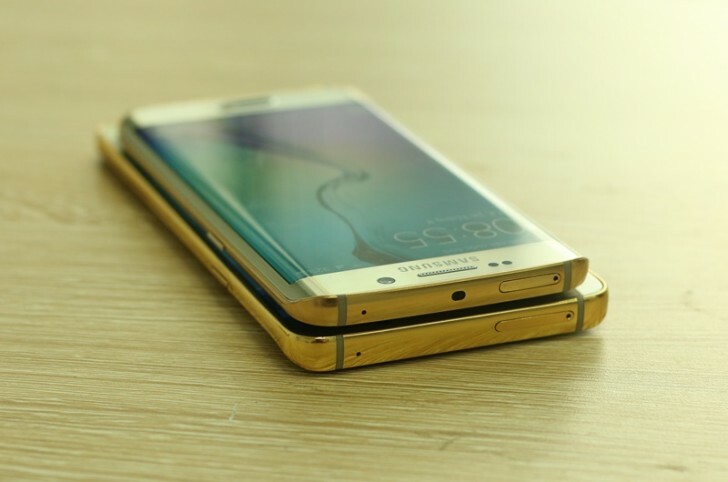 I hope S8 have nice metallic colors.